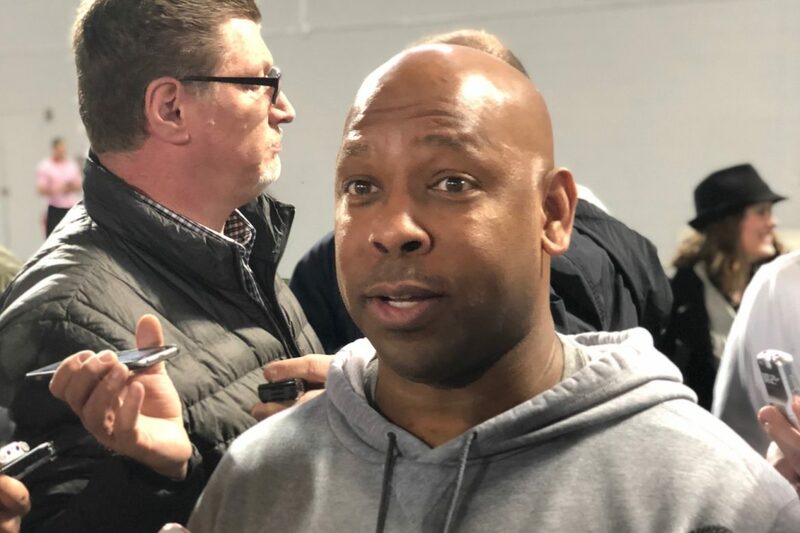 A group of Ohio State football players and assistant coaches met with the media on Wednesday to share updates on spring practice. With just over a week to go until the Spring Game, the Buckeye coaches are hoping to figure out the answers to several big questions. The most obvious is who’s going to start at quarterback. 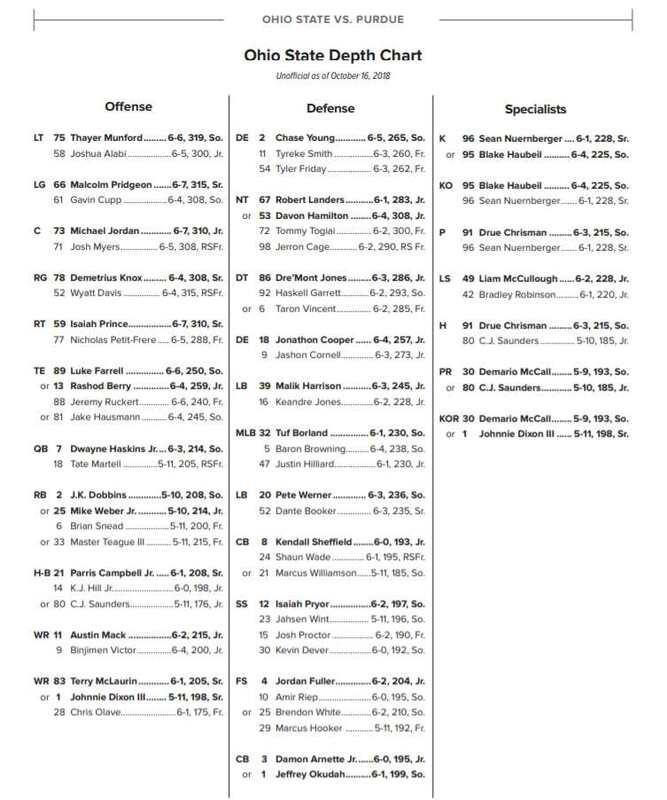 But one of the most intriguing positional races is on the other side of the ball, where they have to figure out who is going to fill the shoes of departed Ohio State linebackers Chris Worley and Jerome Baker. That was a big topic during Wednesday’s interviews, which presented a rare opportunity to speak with OSU assistant coaches like LB coach Bill Davis and CB coach Taver Johnson. Most Buckeye assistants outside of the coordinators are generally not made available to the media during the season. You can watch several complete interviews below. We will continue to update this page with additional interviews throughout the day. Talking Buckeye spring football practice with OSU LB coach Bill Davis.